Hey Heidi- I saw you and David running on Columbus today. I was driving home from the library and saw a couple people running. All I could think was "Man, they must be dedicated!" and it was you! 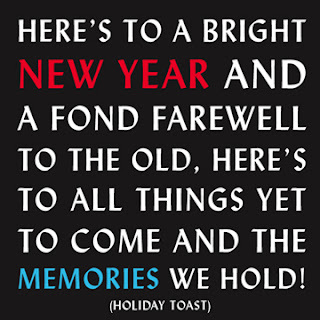 Hope you have a great new year!